Sherlock Holmes and the Edwin Drood Mystery. 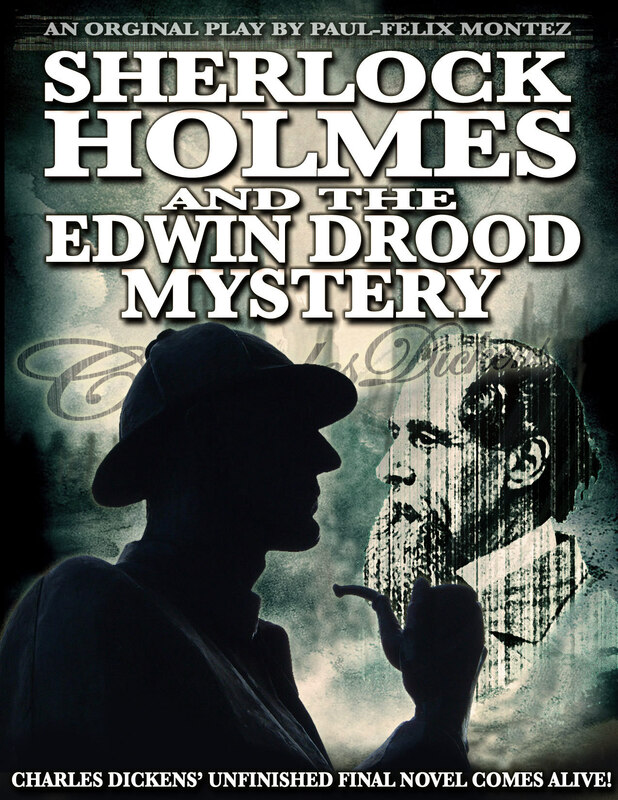 NEW SHERLOCK HOLMES PLAY The NEW Sherlock Holmes play which brings back the mind bending intellect of Sherlock Holmes to a world of Charles Dickens' genius, recreated in 1890 London, England. Yet how could this be and who are the "real" murders?. HD Wallpaper and background images in the Sherlock Holmes club tagged: sherlock holmes sherlock charles dickens edwin drood london england watson baker street 221 baker street. This Sherlock Holmes fan art contains anime, truyện tranh, phim hoạt hình, and manga. There might also be dấu hiệu, poster, văn bản, bảng đen, ký hiệu, fedora, mũ phớt, homburg, stetson, trilby, cảm thấy mũ, and mũ nỉ.